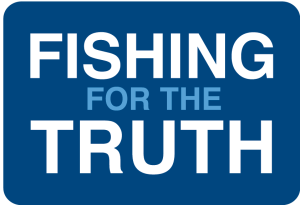 Bertie Armstrong, chief executive of the SFF, said: “We welcome the intervention of the Secretary of State for Scotland and his fellow MPs stating that they could not support anything less than full and effective sovereignty over UK fishing waters. “We have been saying for two years that the only plausible way forward for the industry is for the UK to become an independent coastal state with the power to determine who catches what, where and when in our waters. It was this sovereignty that was so cruelly stripped from this country when we joined the EEC in 1973, betraying generations of fishermen and denying them the right to a fair living. “There can be no link between access to our waters for EU vessels and the trade of seafood products in the EU – it contravenes all international norms and practice and is simply unacceptable in principle.